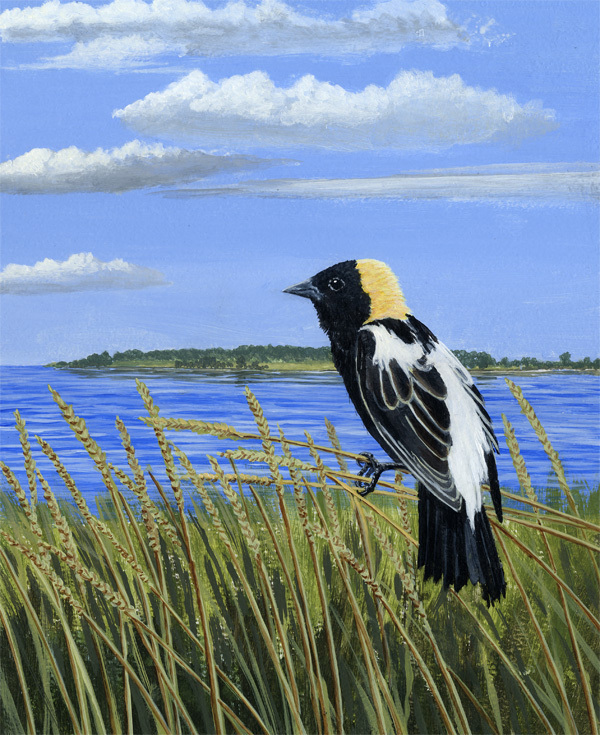 All of Robert McNamara’s paintings are original compositions painted with acrylic paints on gessoed, un-tempered hardboard. 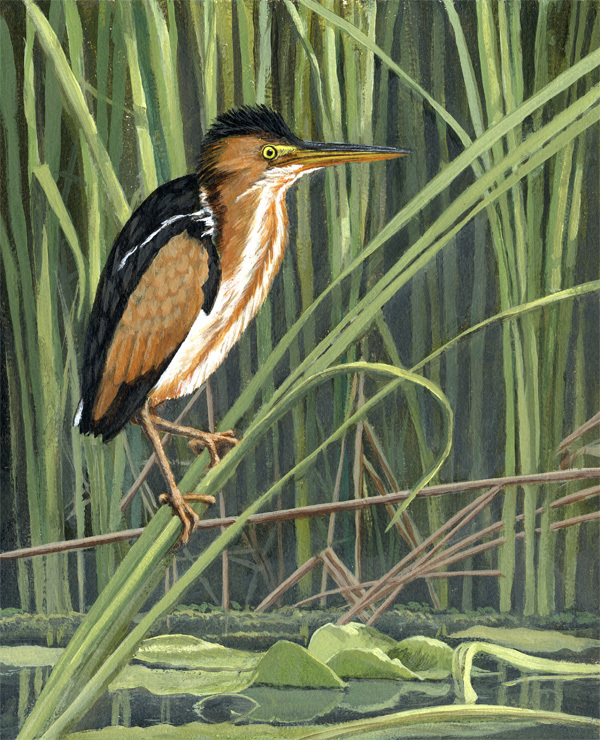 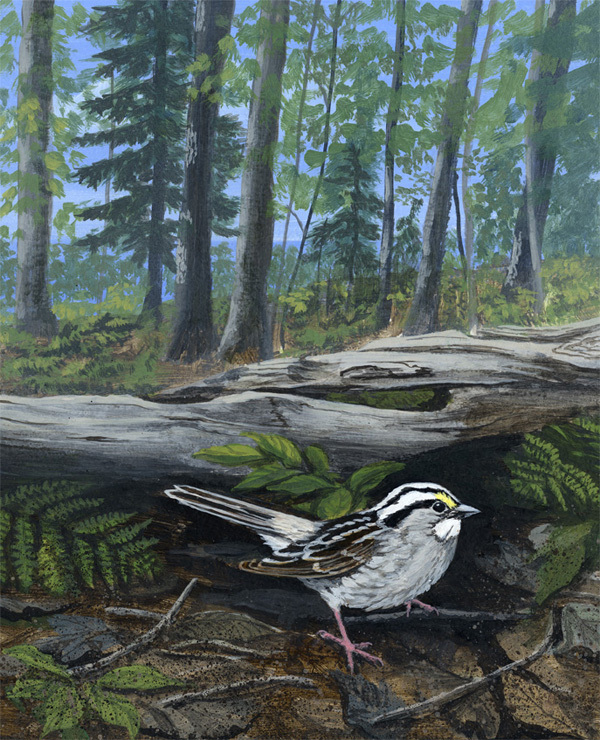 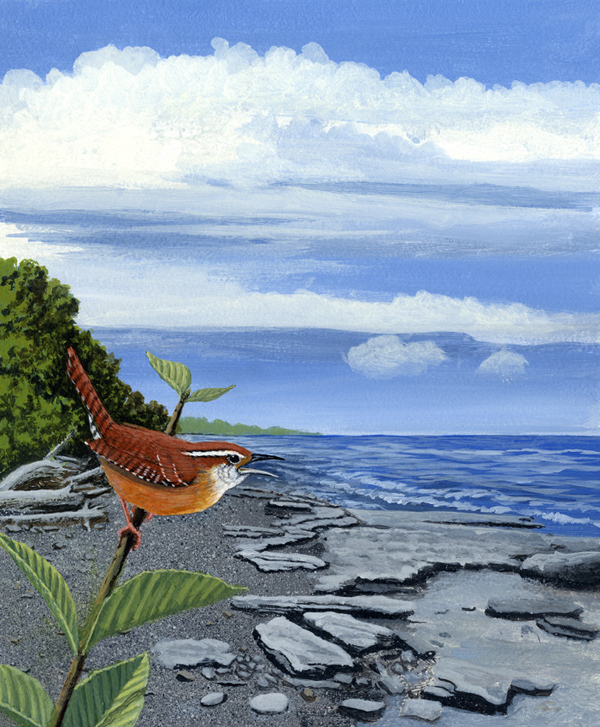 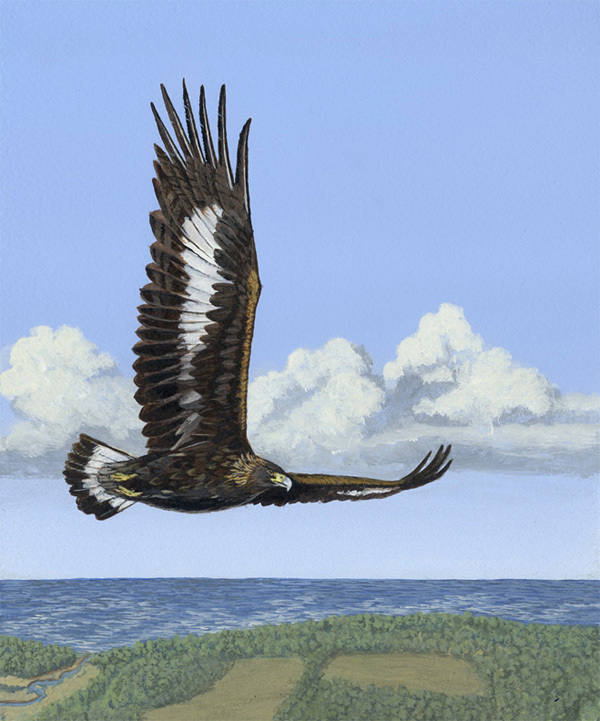 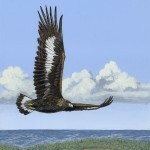 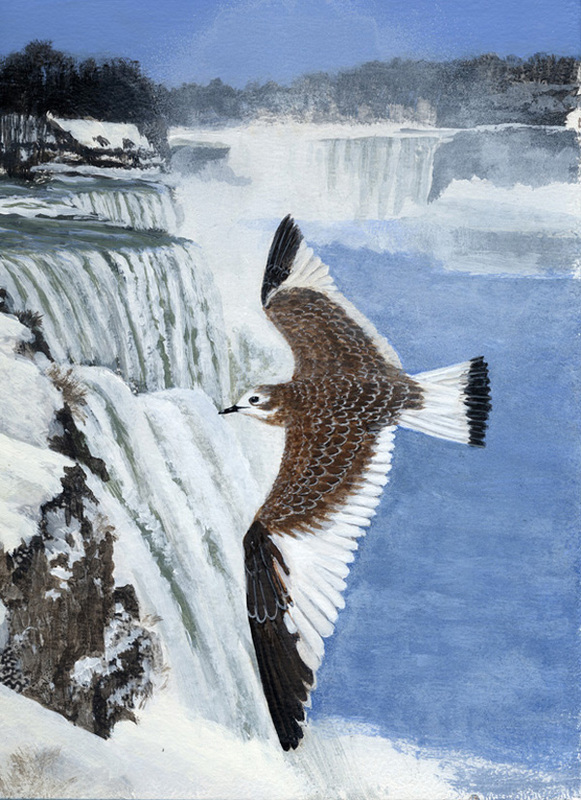 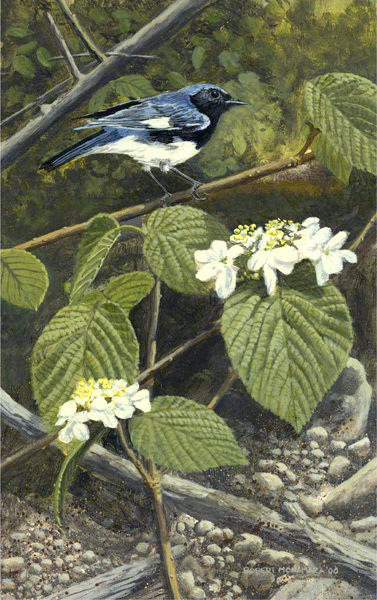 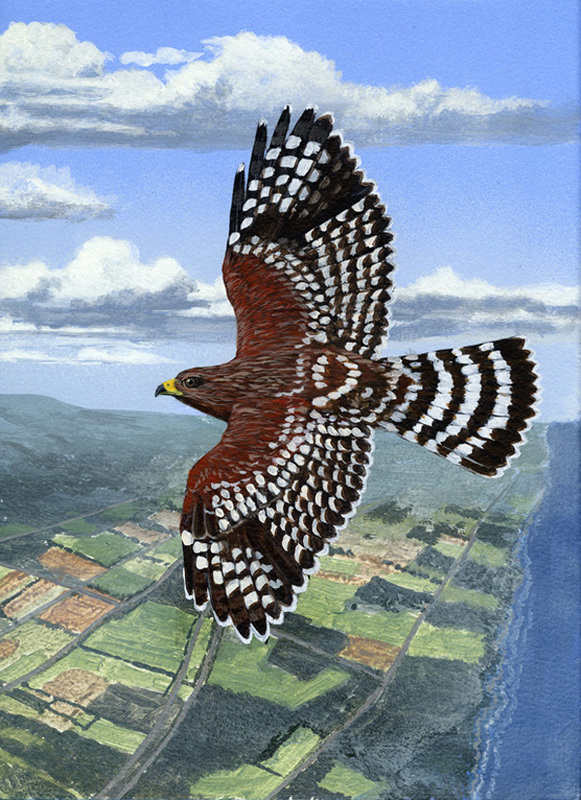 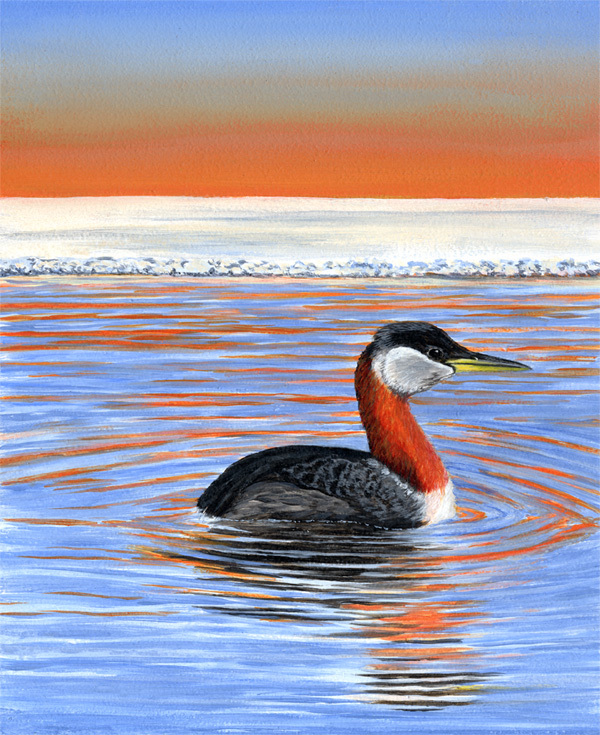 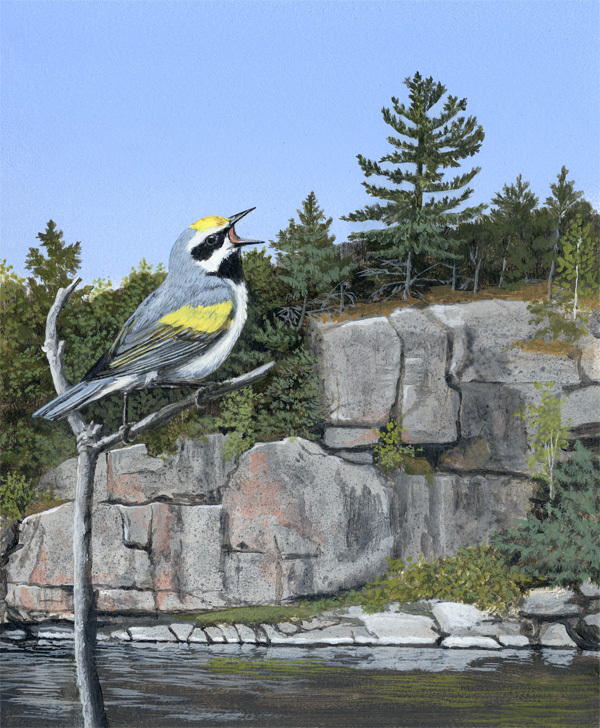 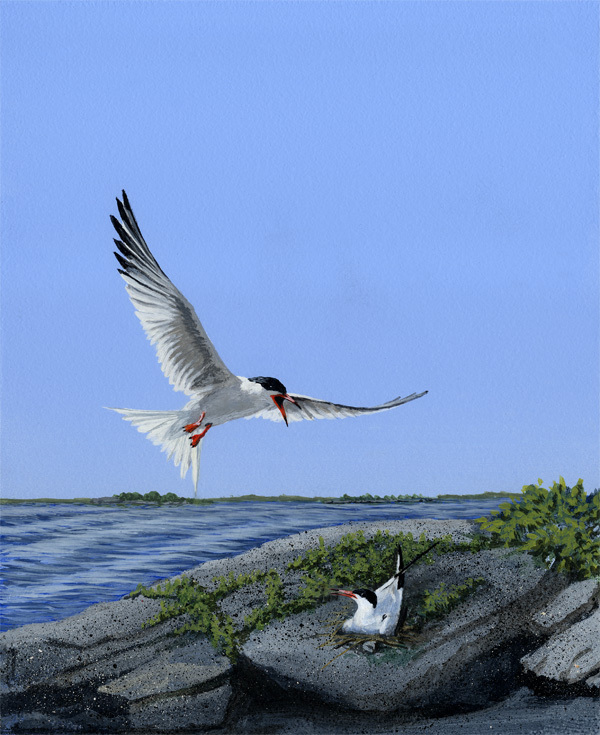 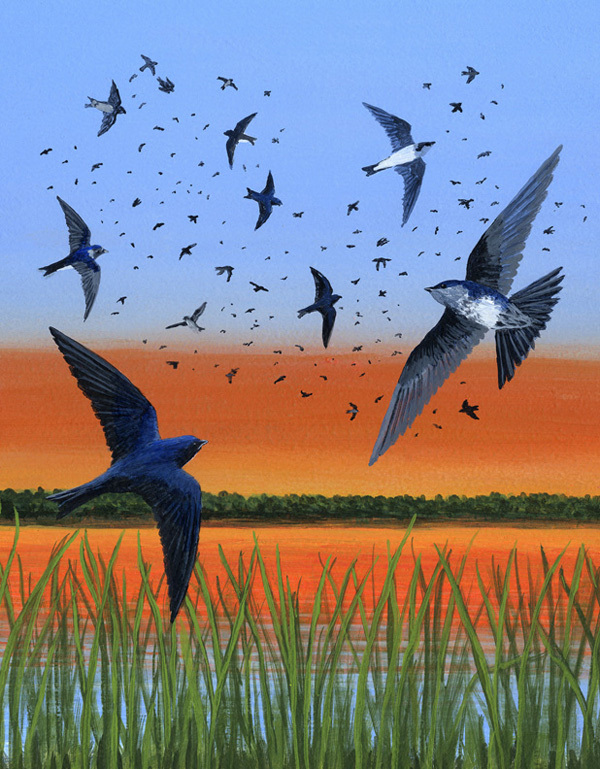 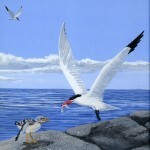 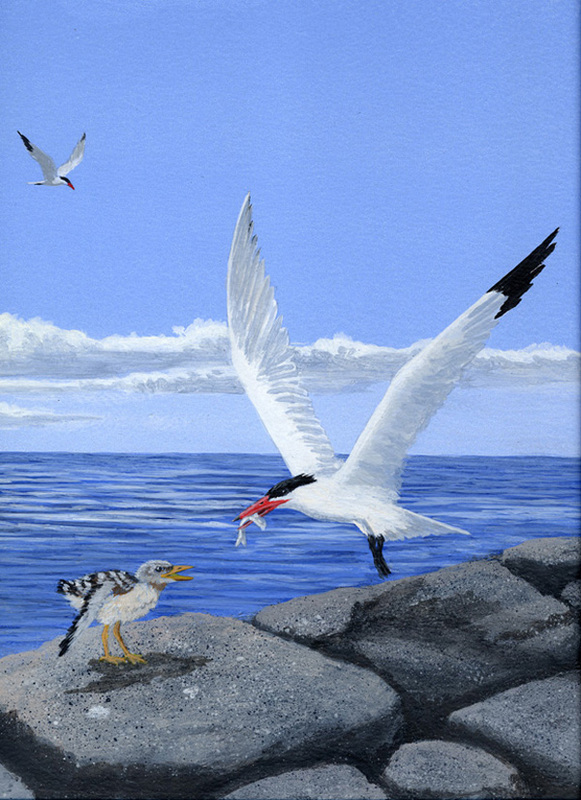 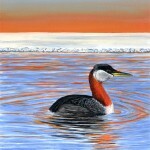 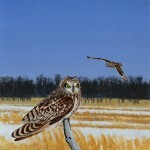 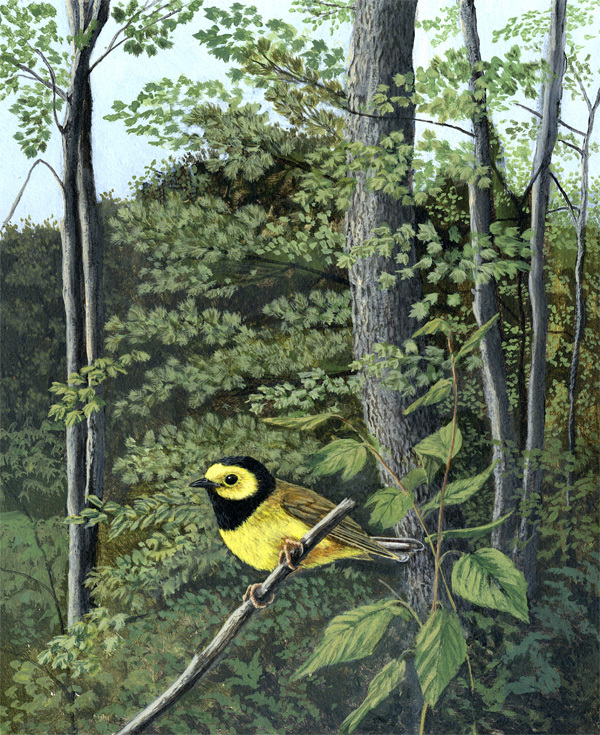 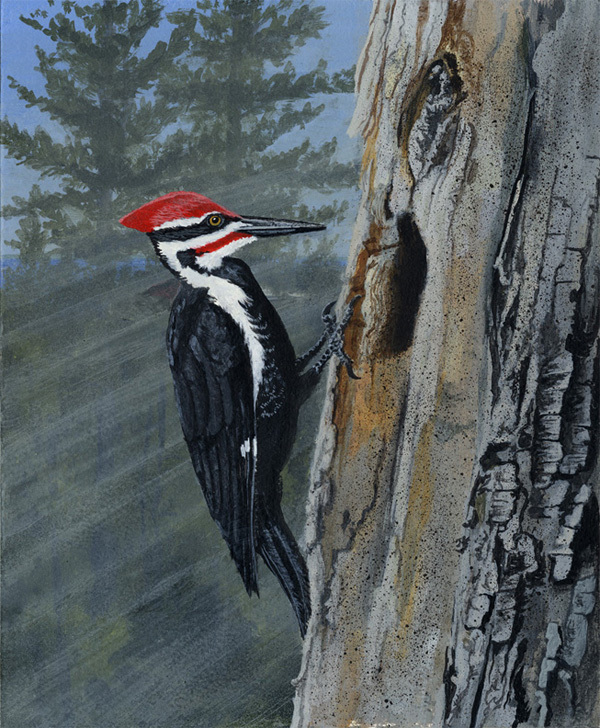 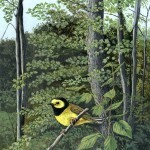 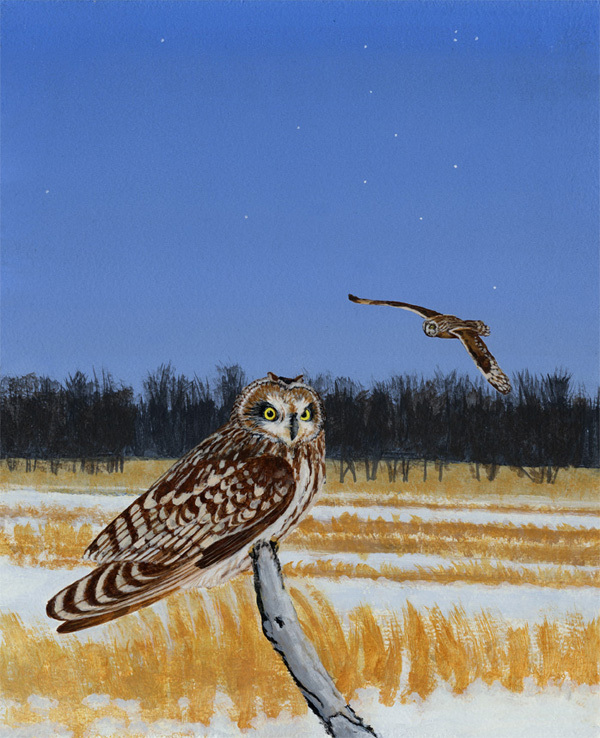 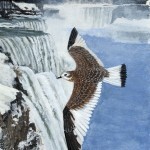 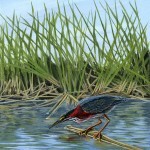 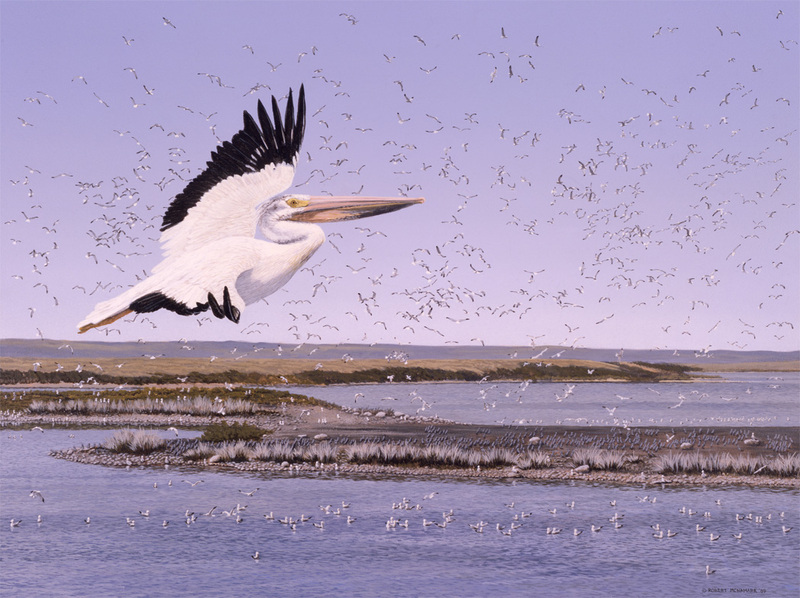 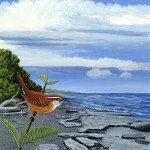 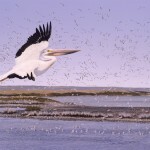 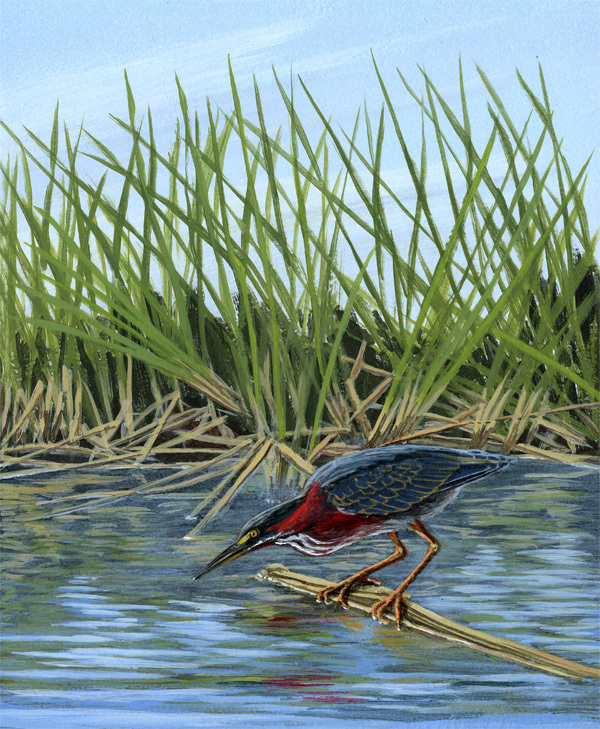 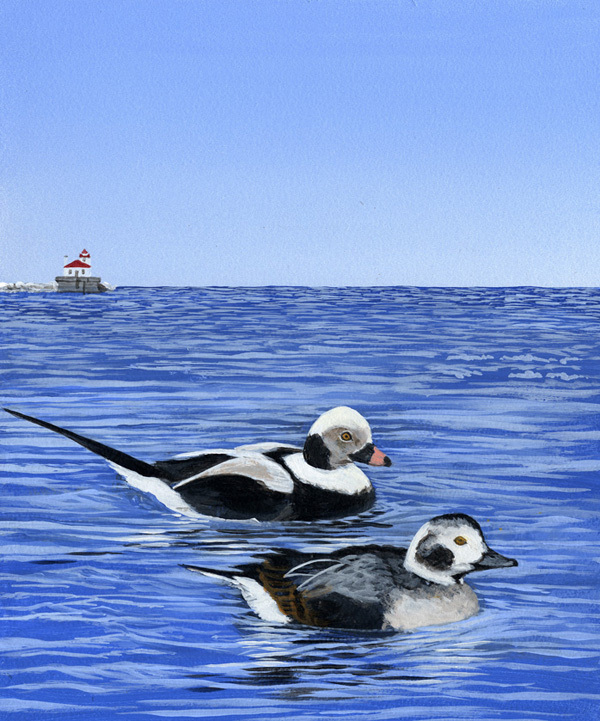 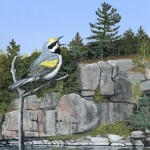 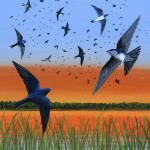 These 17 original acrylic paintings were created as first page illustrations for each chapter of the “Birding the Great Lakes Seaway Trail” birding guidebook. 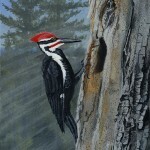 The paintings are all 9″ x 12″, framed, $450. 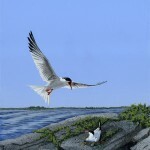 Click on any image in the following galleries to scroll through larger versions. 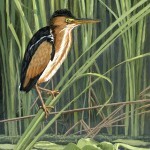 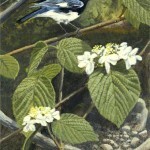 Digital prints can be made of most of these original images. 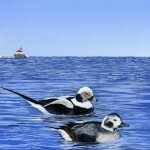 They are printed at 300 dpi on Strathmore Aquarius 2 paper and signed by the artist. 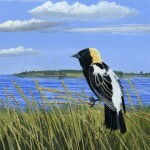 Please contact Bob for availability and pricing. 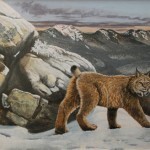 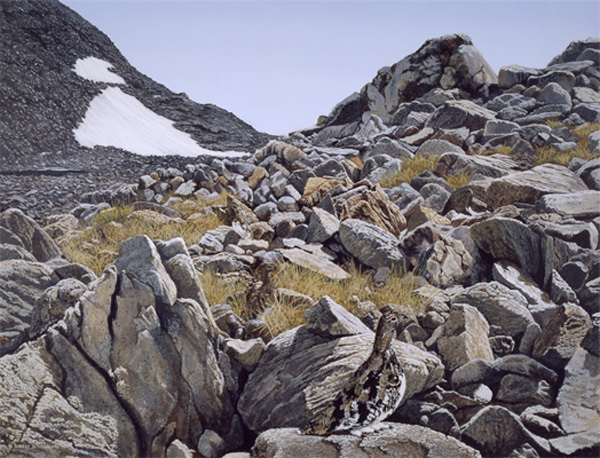 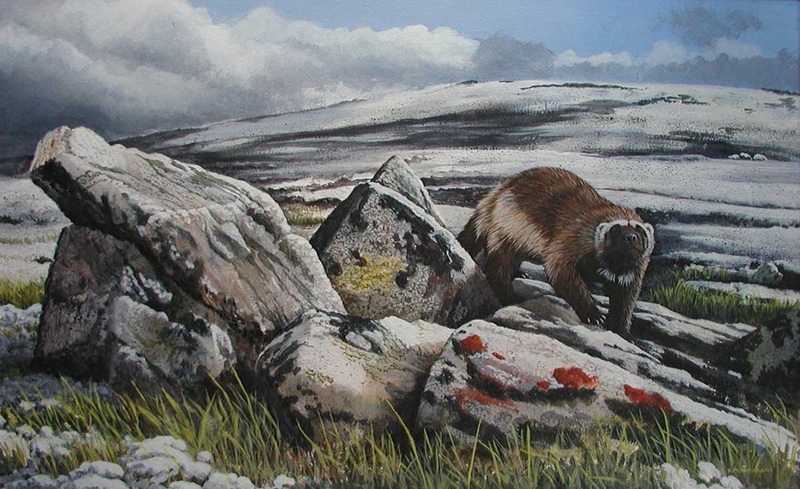 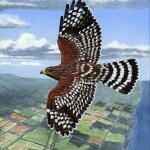 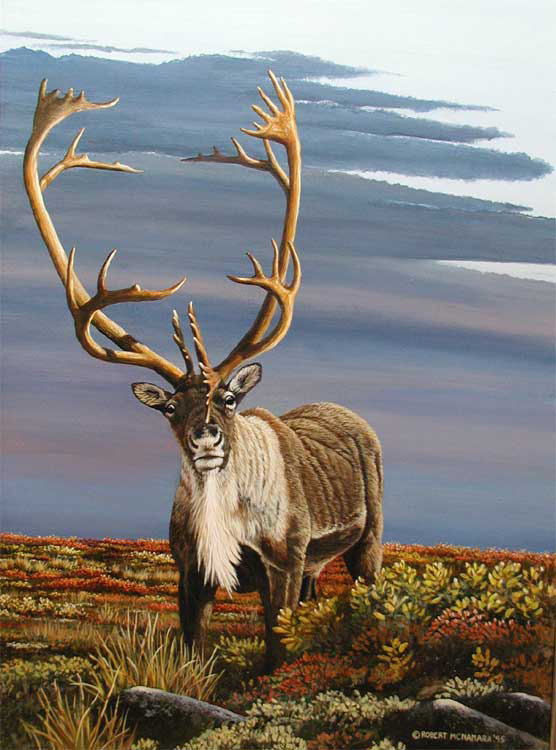 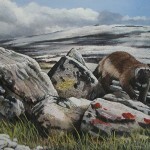 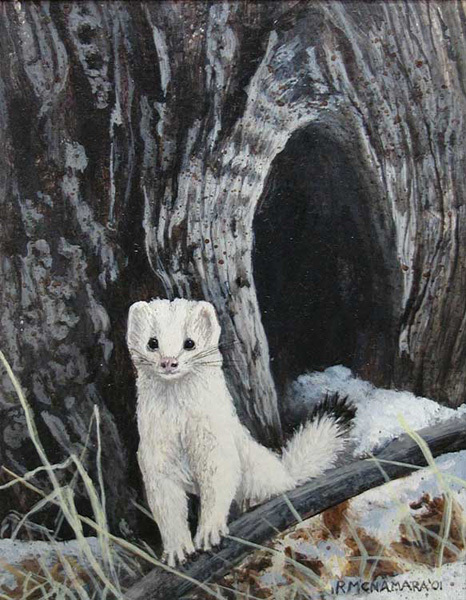 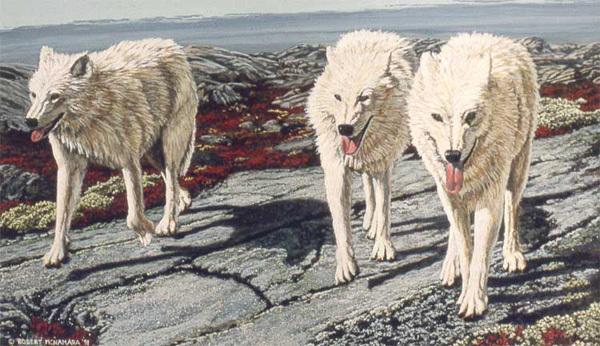 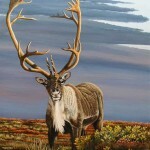 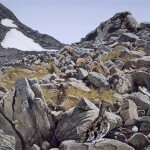 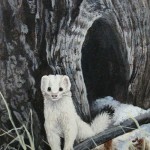 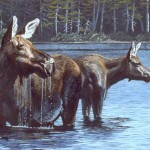 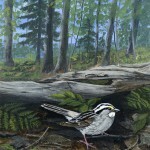 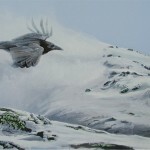 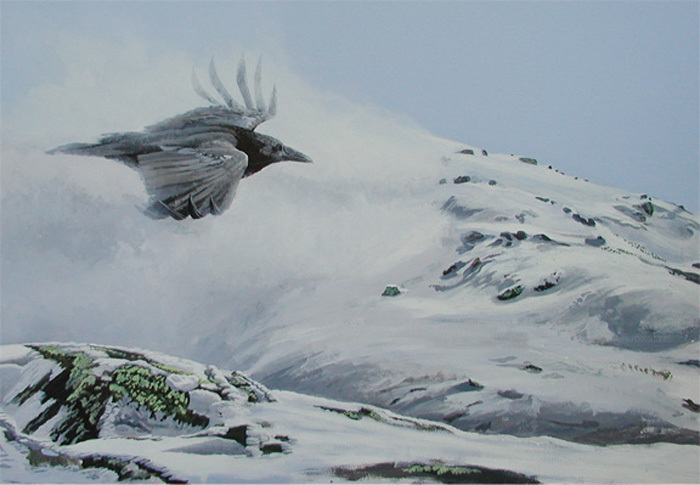 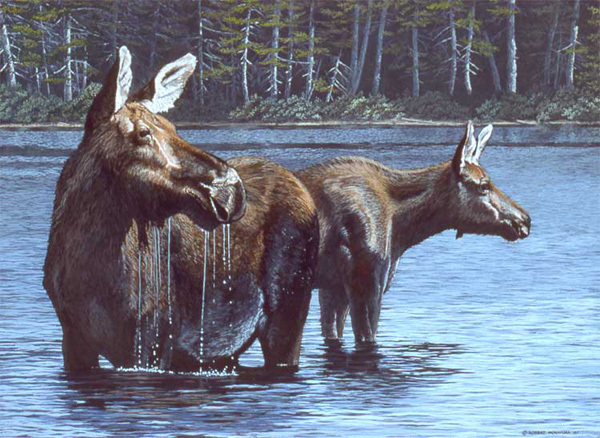 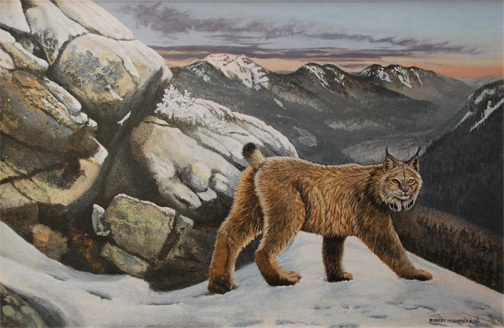 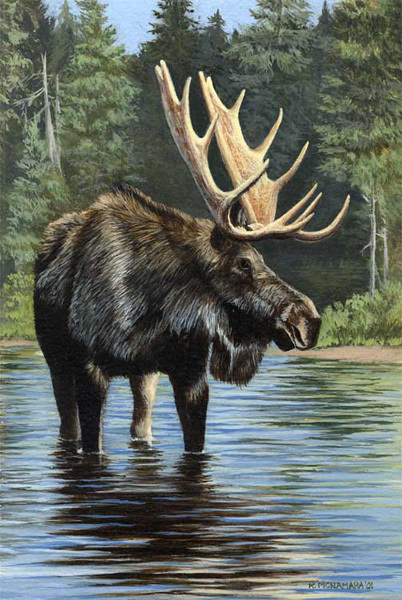 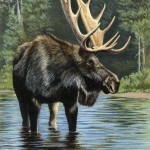 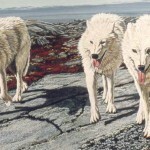 All artwork contained in this website is the sole property of the artist, Robert McNamara, and The Art of Wilderness.